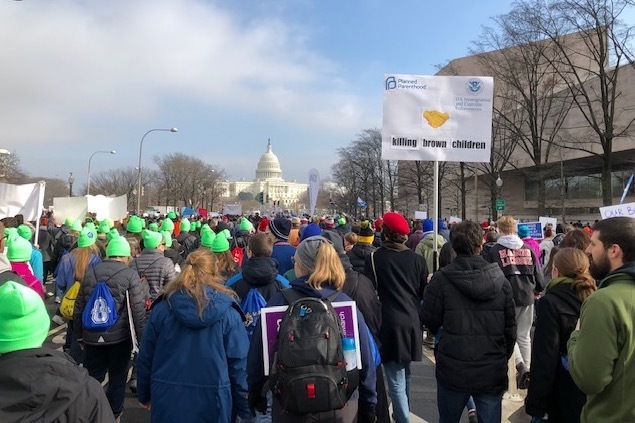 People from across the ACNA came to support the March for Life in Washington DC and the Anglican Summit for Life in Arlington, VA for the two day event this past January. The range of speakers and the quality and depth of presentations continue to form and shape articulate leadership across the province to better build a pro-life culture in our church. One of the most exciting aspects this year was the Anglican Youth Summit. New England leadership for the summit was very strong through the work of the Rev. Craig Vickerman and the Rev. Leah Turner, who brought youth from across our diocese and consequently had the largest youth group represented at the Anglican Summit for life. 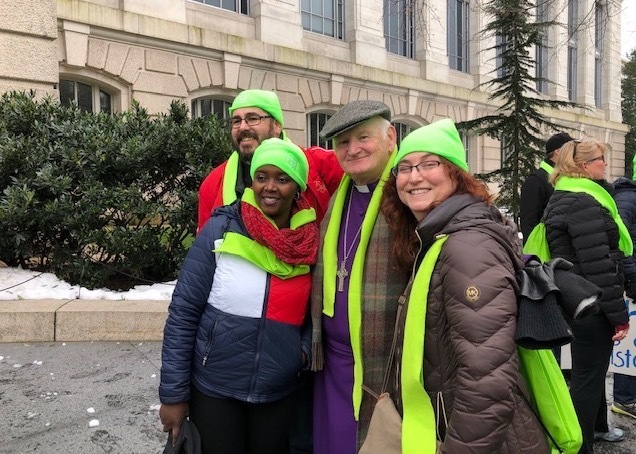 Bishop Bill was able to receive greetings and hugs from kids across the diocese and to march arm and arm with them up to the Capitol and the front of the Supreme Court. “That moment was one I will treasure for a long time,” he said. The images of youth from the ADNE gathered together with anglican youth from across the ACNA, along with Roman Catholic and Protestant christian kids, created a powerful witness and educational moment within the discipleship of those present. 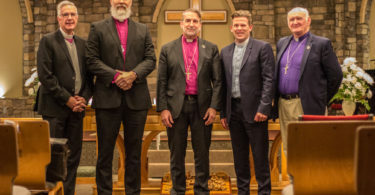 Our delegation also represented many different ethnicities from across New England, and our partnership with Anglicans for Life is something we hope to continue as we take a public stand for the Gospel on this very important issue. 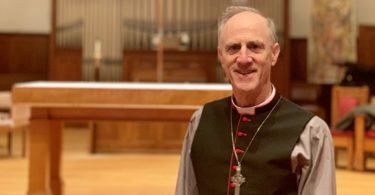 Read Bishop Bill’s letter on the New York and VT abortion decisions.